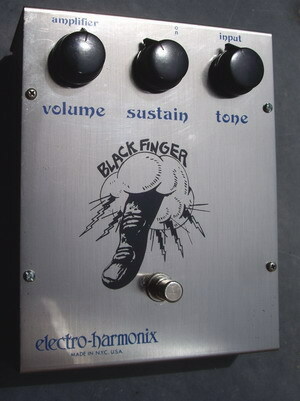 Electro Harmonix Black Finger 1976 near mint ! 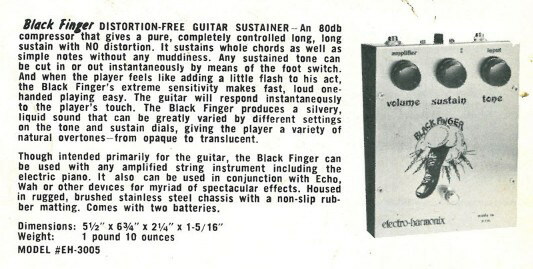 Ultra Ultra Rare Early 70's Black Finger with the box! 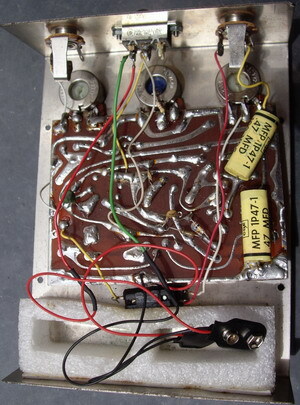 In Near Mint/Mint condition as well. 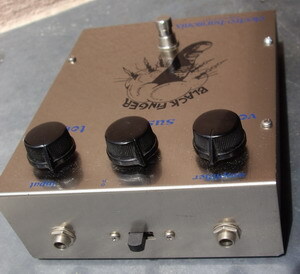 This pedal has a ton of compression with a wide tonal sweep.